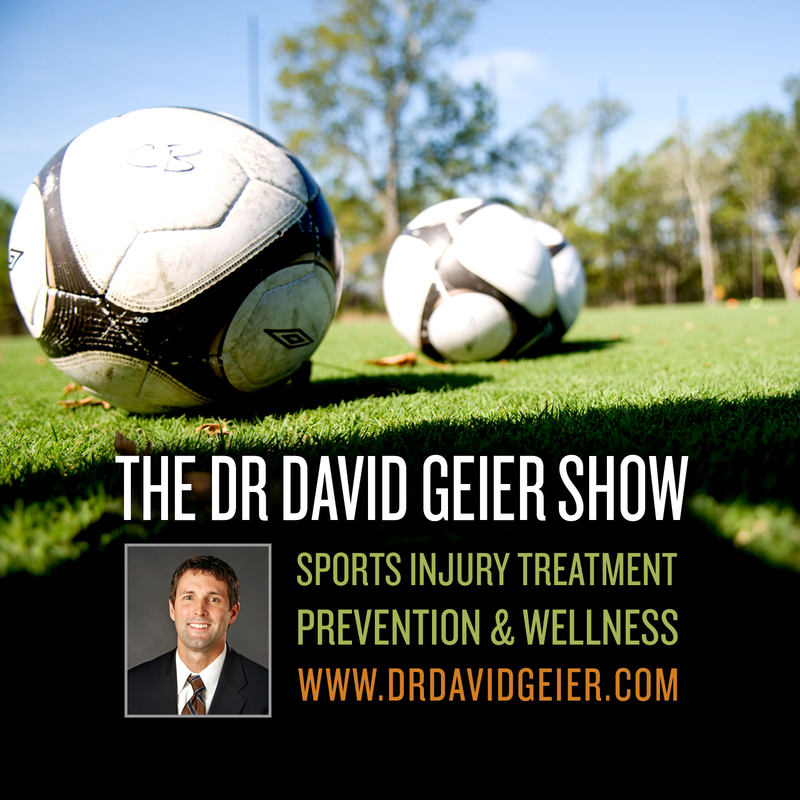 Episode 67: Can ethical issues arise between players, teams, and healthcare providers? This is a quick reference list for the locations of show topics in Episode 67 of The Dr. David Geier Show. 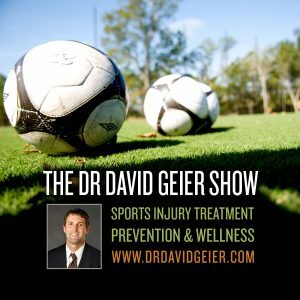 With the increasing popularity and money in college and professional sports, can ethical issues develop between teams, players, and healthcare providers? What exercises can I do with cartilage damage in my knees? How can I regain strength after a partial pectoral injury? How do you feel about different home remedies for knee pain? What growth plates are at risk during ACL reconstruction in kids?